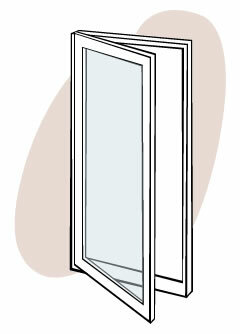 Casement windows open outwards, and can be used to catch a breeze going across the side of a house. Casement windows are available in single or multiple frames and are a useful option when inside space is limited. These windows project outwards so watch out for pathways and balconies being turned into an obstacle course. Casement windows can be operated either manually (pushed out) or mechanically. The manually operated style use friction stays to hold the window in place. Alternatively, cranks or winders are placed at hand height or the bottom of the sill to mechanically open the sash. Casement windows offer similar ventilation control to awning windows however they cannot be left open in wet weather. The sash swings open outwards to catch any passing breeze and direct the cooling airflow into the home. Casement windows generally have lower air leakage rates than sliding windows. A compression seal and latch increases the effectiveness of the weather stripping in preventing air leakage. 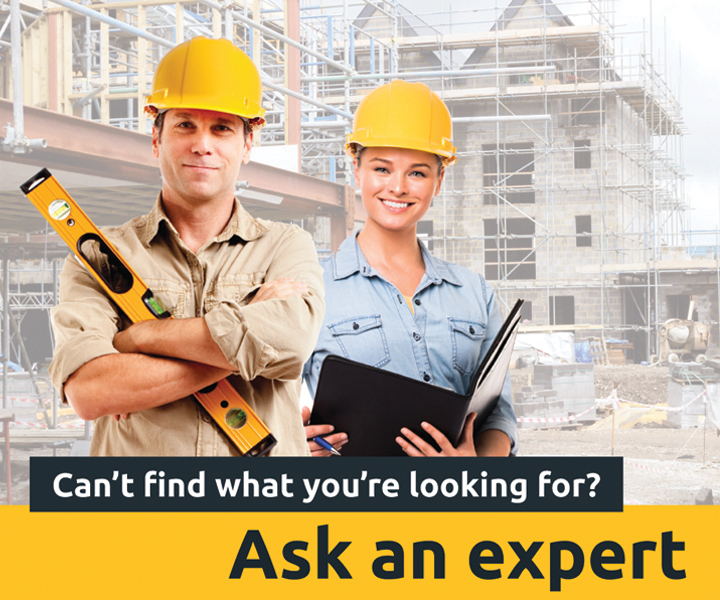 Good weather proofing can be achieved if fitted with a continuous seal around the internal side of the sash or frame. Wind pressure helps to seal the sash against the frame and prevent water penetration. The outside of a casement window can be washed from the inside when using friction stays. Moving parts may wear over time but can be easily replaced. Casement windows protrude outwards, limiting the installation of security and fly screens. Alternatively screens can be placed on the inside with winders operating through the screen. For yet another option, retractable screens can be specified. There is a tendency with this type of window for the sash to drop because of the weight of the glass. For this reason the width of casement sashes is generally limited to 650mm but developments in design can overcome this issue.